The Barn at Smugglers' Notch was recently featured in an article titled "An idyllic Autumn Wedding in Vermont". Below is a image of the cover of the feature. The entire article can be read here. 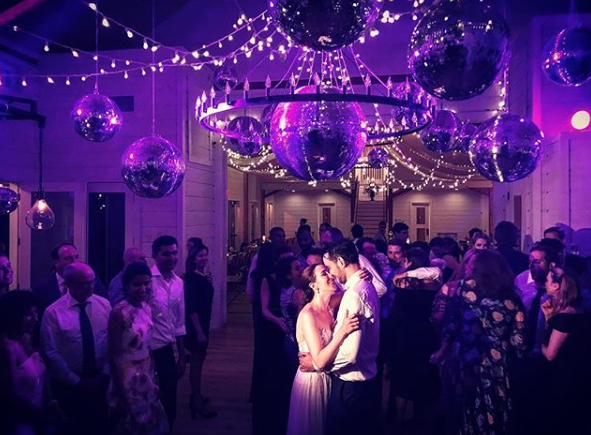 The Barn at Smugglers' Notch is an elegant, custom built wedding venue that is a new, modern and fresh take of a New England Wedding Barn Venue. We host events year round and have some of the best views in all of New England and the Stowe Region. Please contact us to plan your Stowe Vermont Wedding and Event. Steve DePalma, one of the the owners of The Barn at Smugglers's Notch, Smugglers' Notch Winery and Stowe Winery, has progressed through the first 5 sections of the prestigious Diploma Award through Wine & Spirits Education Trust. After completing the first three levels of WSET locally at the Vermont Wine School, Steve has been studying for Level 4, which is the Diploma Level. WSET Diploma in Wine and Spirits is the 4th of 5 levels towards the Master of Wine. There are only roughly 300 MW's (Master of Wine) in the world. Steve has been studying and testing through Grape Experience, a wine school in Boston and San Francisco. The Diploma level takes a minimum of two years to complete. Steve has taken 5 of the 6 required sections and has passed all of them on the first try. 5 sections down and one to go! The Barn at Smugglers' Notch is a year-round, full service wedding and event venue near Stowe, VT. 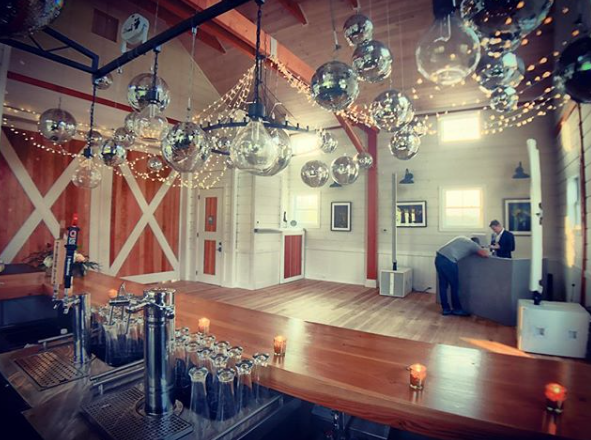 The Barn at Smugglers' Notch wins Wedding Wire Couple Choice Award in first season. 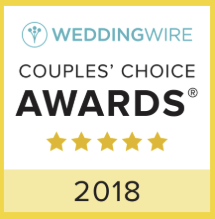 The Barn at Smugglers' Notch just joined Wedding Wire and would really appreciated any reviews posted from those who have attended a wedding or event or even just viewed while visiting The Smugglers' Notch Winery. Thank you in advance for helping to spread the word on our beautiful venue, stunning surroundings and high level of service. Below is a link where you can provide a review. The New BARNATSMUGGS.COM website in now online! Finally, the long awaited update to our website has been completed! You can now see images of and information about The Barn at Smugglers' Notch and Smugglers' Notch Winery at www.barnatsmuggs.com Thank you for your patience with us taking so long to get around to building the website. It did not seem to keep the Brides and other events from booking though. Before the website went live this past week, we had booked 30 weddings for next year and have started to book 2018. Those events are spread throughout the year, as we are a year-round destination wedding venue. There are limited dates remaining for the traditional summer / fall 2017 Wedding season, so contact us soon. This past Saturday, December 19, 2015, Santa arrived at The Barn at Smugglers' Notch. Because of a lack of snow, Santa had a wagon pulled by Amish Draft Horses instead of the usual Reindeer. It was a fun time. Thank you to all that came out to participate! 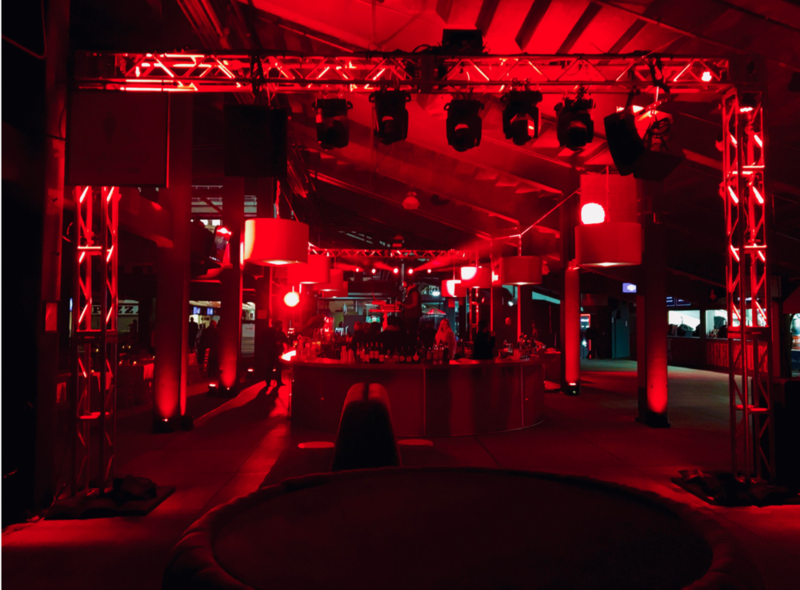 We greatly look forward to next year when our venue will be open!